Maybe you have always been told that buying a new car is the best way to protect your hard earned money, and that buying used is a good way to waste it. Maybe you have been taught that if you buy a used car, you assume too much risk, and that your investment isn’t going to be protected if something goes wrong. Whether you have been directed to think this way by a parent growing up, or simply picked up this line of reasoning on your own, the simple fact of the matter is that it is not true. Not only can buying used save you money, it can also be a way to get behind the wheel of your dream car for less than you think. The used car market has changed drastically in the past decade, thanks in large part to the success of programs that offer certified Chevy cars. Certified pre-owned programs give buyers the confidence to purchase used cars, without assuming all of the risk that is associated with that particular market. Whether or not you subscribe to the belief that buying used is a waste of both time and money, we invite you to discover how the used car market has changed, and why buying a used Chevy can actually be a huge catalyst for change in your life. This simple phrase is essentially the driving principle behind the Chevrolet certified pre-owned program. Rather than buy a used car from a private seller, or a roadside circus – we mean car lot, you have the option to enter into a used car contract that is meant to protect you, your money, and your vehicle. On top of these requirements, every certified pre-owned Chevy vehicle undergoes a thorough multi-point inspection to look for any mechanical or aesthetic issues, and is also put through a rigorous reconditioning process. Everything from the upholstery to the undercarriage of every vehicle is meticulously examined, to ensure maximum performance and the longest possible lifespan. If a Chevy meets the standards set forth by the program, but fails the inspection, it is not sold as a certified pre-owned vehicle. 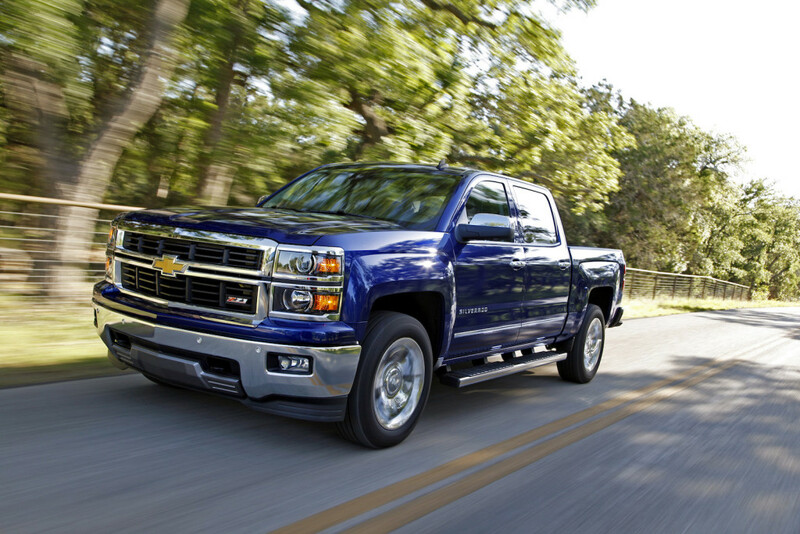 A certified pre-owned Chevy, or CPO, is a great way to protect your hard earned cash. These vehicles come with extended warranties from Chevy, making them as close to buying new as you can get, without spending the extra money. Now that you know about the Chevy CPO program, you can begin your used car search with the promise of protection. Buying a used Chevrolet vehicle can truly have a big impact on your attitude, lifestyle, and general outlook on life. 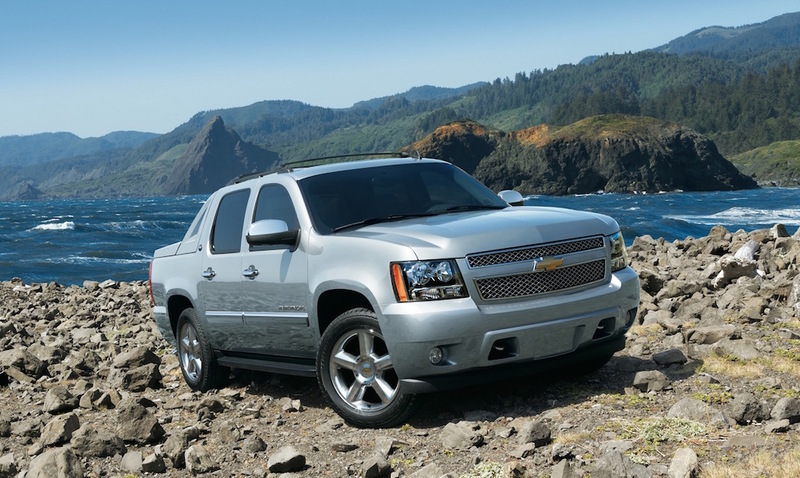 Check out what buying a used Chevy can do for you, by exploring below. Confidence: Not only will owning your own Chevy car, truck, or SUV be helpful in getting where you need to go, it will also give you a boost of confidence you may be missing. Whether you currently don’t own a car, or you drive a vehicle that you are not comfortable with, purchasing the quality pre-owned Chevy of your dreams can give you a major lift in morale. Freedom: Owning the right vehicle for your lifestyle is critical to pursuing your passions and reaching your goals. If you are the adventurous type who spends your free time discovering the beauty of the East Coast, then the compact coupe you are stuck driving is likely limiting your adventures. A Chevy Trax or Equinox would be a better fit, and can be easily afforded when you buy used from DePaula Chevrolet. A used car can be the key to uncovering the lifestyle you have been hoping to pursue. Financial Independence: If you have never owned a car before, then you may not be aware of how financially freeing it can be. When you secure a loan for a used vehicle, you will automatically begin to gain points on your credit report, which is essential to many of your potential endeavors. Making on-time payments on your used Chevy can be the best way to build up your credit, so you can advance to a future of independence. Responsibility: Owning a car comes with a great level of responsibility. That responsibility comes in the form of financial, and well as personal accountability. Keeping your certified pre-owned Chevrolet in pristine condition requires work on your part. When you buy a vehicle, you are accepting all of the responsibility that it entails, and by doing so, you will establish good financial and vehicle ownership habits. Here at DePaula Used Chevy, we offer an extensive selection of quality pre-owned cars, trucks, and SUVs. Whether you are looking to spend less than $10,000, or have a budget with a little more wiggle room, we can help. Our sales team is expertly equipped to work with you in order to find the vehicle you have always dreamed of, at the price point you require. Rather than sit on your money hoping to one day buy a brand new vehicle, come down to DePaula and see why buying a CPO Chevy might be the right decision for you.